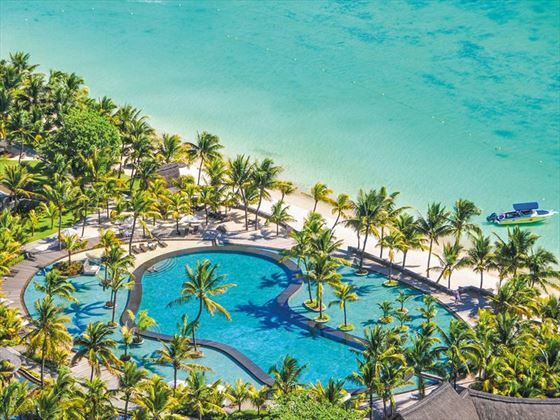 Surrounded by tropical gardens, Trou Aux Biches Beachcomber Resort & Spa is a secluded beach hideaway in the north of Mauritius. The accommodation here is elegant yet comfortable, helping you to feel at home from the moment you arrive. Enjoy the tropical scenery of this eco-friendly resort with a spot of snorkelling or perhaps you’d prefer to unwind in the luxurious spa. The resort features a selection of restaurants and bars to whet your appetite, as well as a gorgeous pool area. 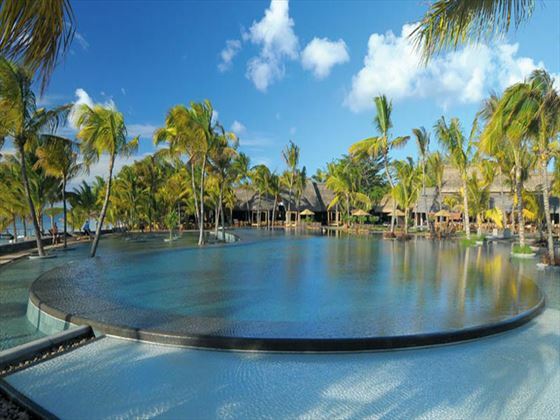 The resort is situated on the north western coast of Mauritius, just a short distance from the Grand Baie area. The resort features 306 suites and 37 villas, each with a terrace or balcony and breath-taking views. 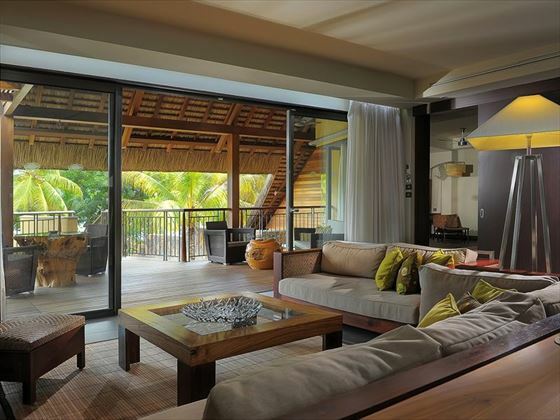 Junior Suite – Surrounded by tropical gardens, this suites feature a lounge area and terrace, with access to a private pool. 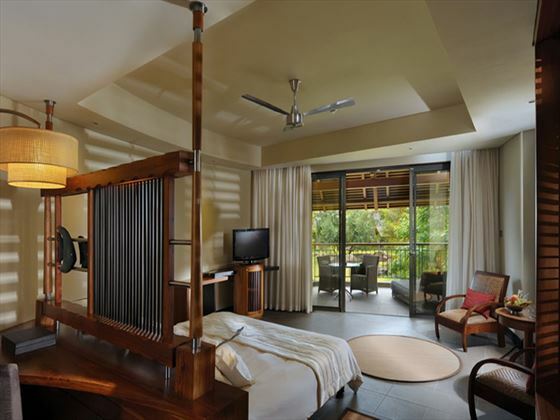 Tropical Junior Suite – Elegant suites with a secluded terrace which leads to a private pool. 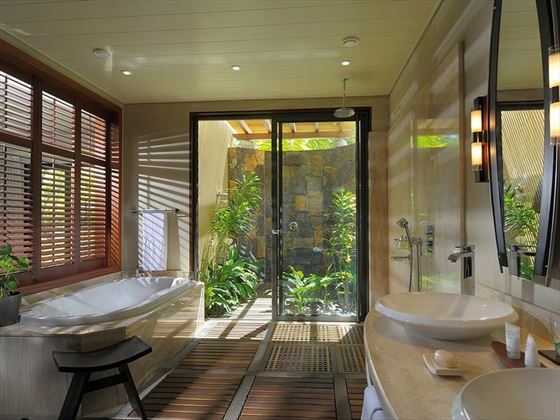 Tropical Junior Suite + – Located amongst tropical foliage with an outdoor shower, intimate terrace and stylish décor. Family Suite – Peaceful and authentic, these suites provide families with a private pool, two bedrooms and bathrooms, and a charming outdoor shower. 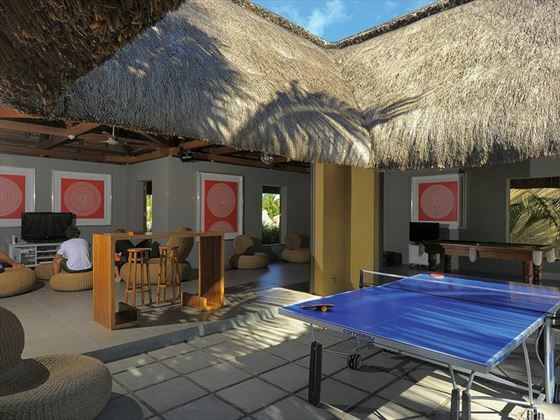 Beachfront Suite with pool – Features easy beach access, outdoor shower area, plunge pool and tropical surrounding gardens. Beachfront Senior Suite with pool – Situated just a short distance from the beach, these suites feature amazing views, living area and terrace, private pool and deck area, and a charming outdoor shower. 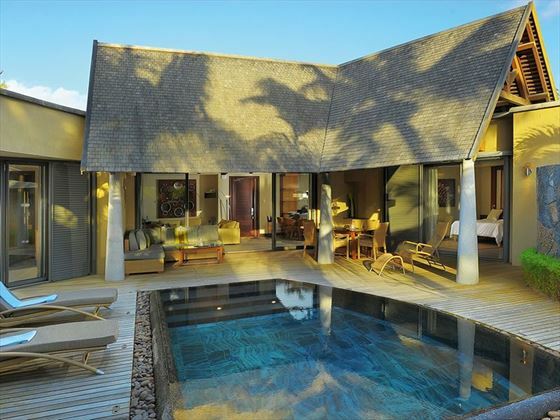 The resort also provides two and three-bedroom villas, each with their own terrace and private pool. 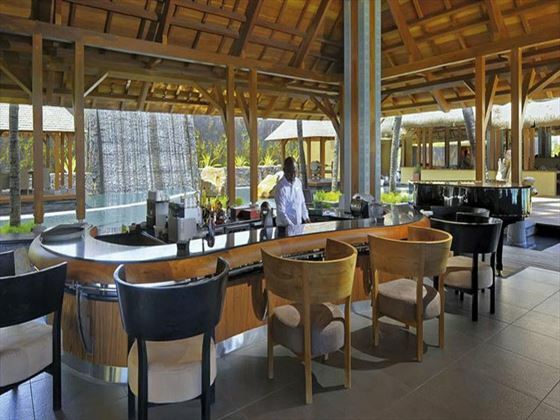 The resort also features two bars – L’Oasis and La Caravelle, open 10am-1am and 10am-12am respectively. 30% Discount per person per night on accommodation. Champagne & Fruits in room on arrival. 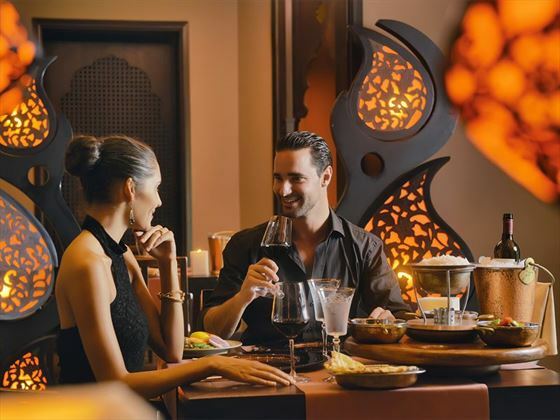 Two-course lunches offered during the whole stay in a selected restaurant (If half board is pre-booked). Wedding Anniversary couples, one souvenir gift. Honeymoon must be within 12 months of the wedding date and a copy of the Wedding Certificate will be required on check-in for validation. Wedding Anniversary applies to every 5 years Wedding Anniversary which must be within 6 months of the arrival date at the hotel. 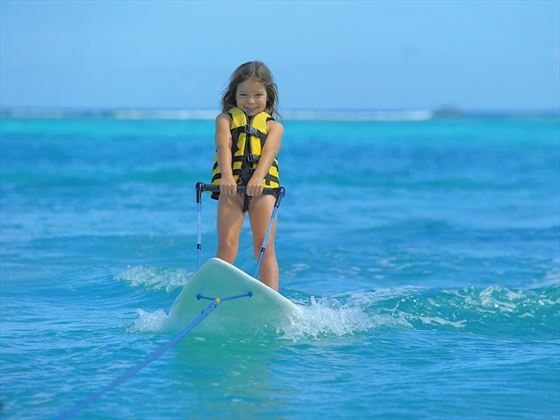 Long Stay Offer Stay for a minimum of 12 nights and save up to $750 per person. Travel between 1 May to 30 Sep 19. Discounts included in advertised prices. 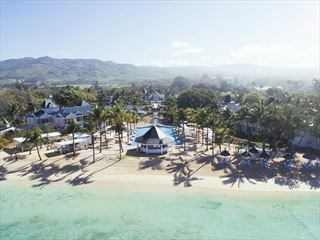 Honeymoon Offer Save up to $350 per person and receive a bottle of sparkling wine and a free experience. Valid for travel up to 31 Oct 19. Discounts included in advertised prices. Wedding certificate has to be produced at time of check in. 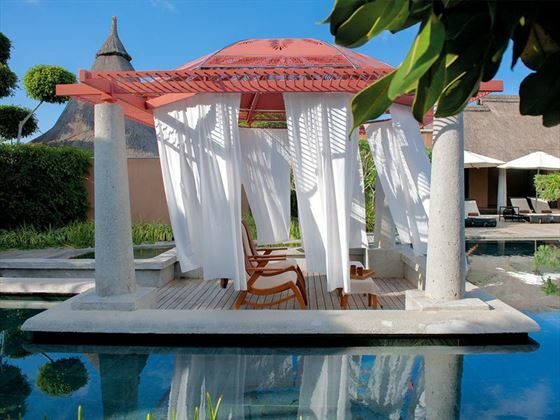 Located on the south-western coast of Mauritius on Le Morne Peninsula, this stylish 5-star deluxe hotel features lavish accommodation, including sea-facing suites. 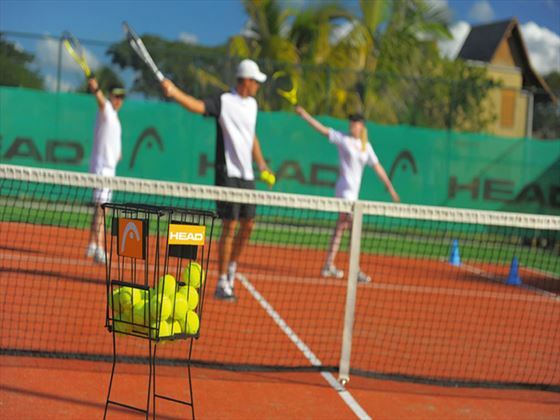 It has great food, sports facilities and a world-class Clarins Spa. Located at Bel Ombre in the south, this is a 5 star hotel offering an excellent premium all inclusive product with golf, branded drinks and champagne all included. The hotel is home to a championship golf course, too. 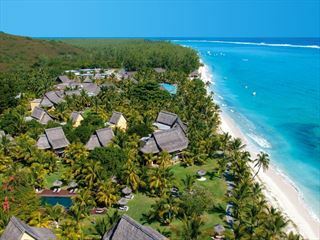 A luxury hotel nestled at the heart of the Domaine de Bel Ombre on the unspoiled south coast. A member of the "Small Luxury Hotels of the World" the resort offers sublime restaurants, extensive accommodation, watersports & free golf.